Booking a taxi to take you home after a long flight can sometimes be stressful. There can be confusion with times, flight delays and traffic; all of which can result in wasted time and anxiety for both drivers and passengers. Once the job is booked, Ghost will automatically check the flight stats for any updates and if there are any delays, this will be added to the ‘Flight status’ field on Ghost. This information will also be passed to the driver and display when he/she uses the job preview feature on Driver Companion. To further automate this process, operators can also use the ‘Flight Auto Update Pickup Time’ feature. If a flight is delayed, this feature will automatically update pick up times. For example, if a flight lands at 3pm and the booking is made for 3.45pm (the customer wants 45minutes between the flight landing and being picked up). If the flight is delayed, the stats will inform Ghost and auto update the details automatically. This means that if the flight is delayed by 1 hour, the booking will change to pick up at 4.45pm for a flight which lands at 4pm. 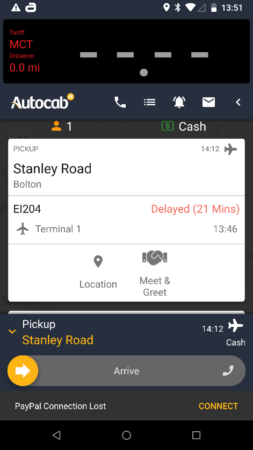 This feature will need to be enabled by an engineer so please speak to the Autocab team to arrange this. 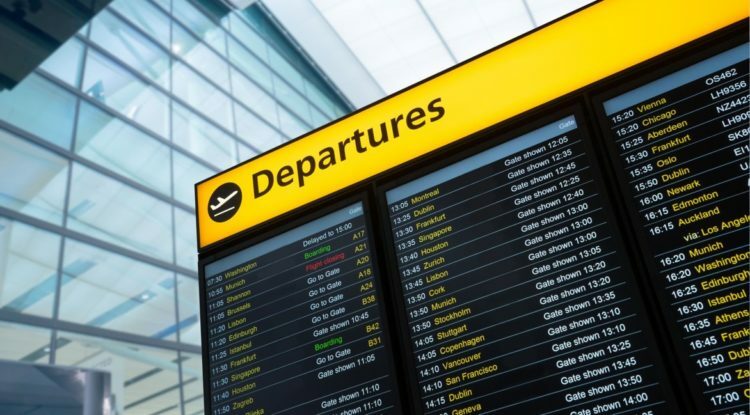 With this feature activated, if a passenger’s flight is delayed, drivers can use this time to take on additional jobs and avoid waiting at the airport for a delayed passenger. It’s a simple feature, which could save your business valuable time (and money) and help avoid unnecessary frustrations.